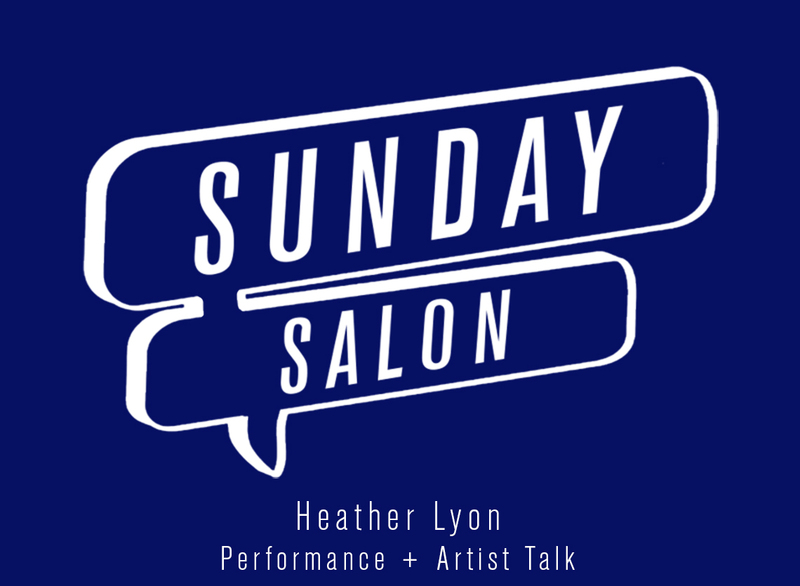 Join us for a performance and an engaging talk with Heather Lyon, on view as our SCREEN artist, CMCA’s ongoing series exhibiting current video art, and in conjunction with the current exhibition Materiality | The Matter of Matter. Stay after the talk for further conversation and refreshments. A sculptor who works with unlikely materials, ranging from rebar to sequins to milk, Heather Lyon’s (Blue Hill, ME) most recent work includes task-based performance videos, which question interpersonal relationships and the ways we negotiate longing, loss, desire, power, and vulnerability.